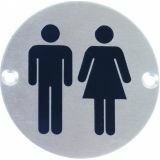 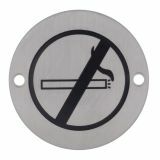 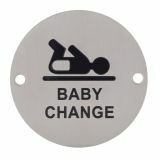 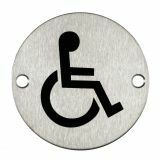 Bathroom door signs provide a visual guidance to employees, site visitors and to members of the general public. 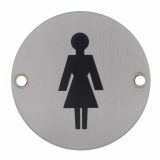 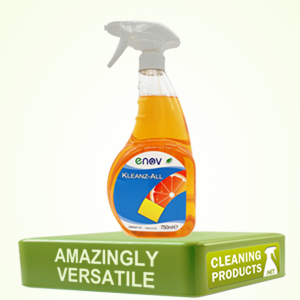 Here at Cleaning Products we supply a selection of bathroom signage. 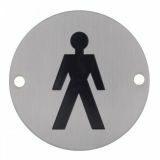 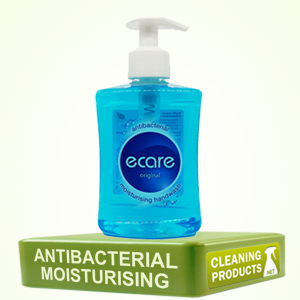 We also supply air care products, urinal screens and blocks. 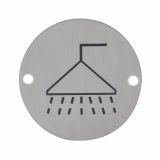 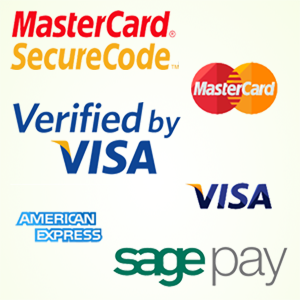 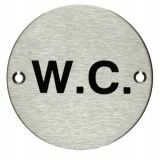 Browse our selection of bathroom signage below and buy online today.